Looking to get away from the fried food craze and eat a little healthier but don’t want to enjoy those great taste and flavors of catfish. This recipe for Cajun baked catfish is packed with the great flavors of Cajun country with a healthy twist. 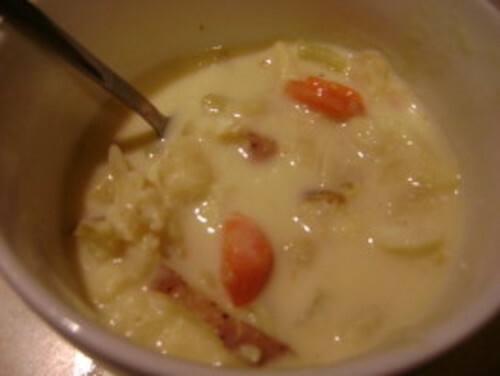 Sure to be one of the best healthy fish recipes you have ever tried so be sure to add it to your catfish recipes asap. This Cajun baked catfish recipe is going to a real hit with all of your catfish loving family and friends and will be asked for again and again. It so quick and easy to make taking just minutes to prepare and cook that its perfect for even the busiest of days when you need that fast fix but still want something tasty ! Begin by preheating your oven to 400 degrees. In a large bowl or bag combine your cornmeal, garlic powder, Cajun seasoning, lemon pepper seasoning, basil, and thyme and mix well. 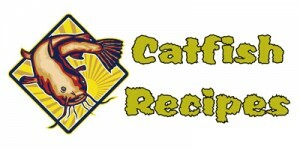 Add your catfish fillets to your mix and coat completely. Coat a baking sheet well with non stick cooking spray and add coated fillets. 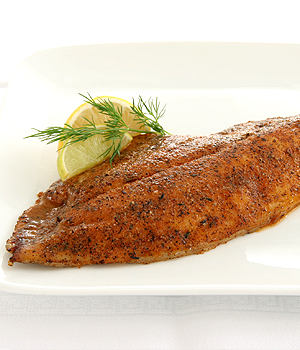 Sprinkle your paprika over your catfish fillets and then place them into oven. Cook for 20 to 25 minutes depending on size of fillets and until your fish flakes easily using a fork.